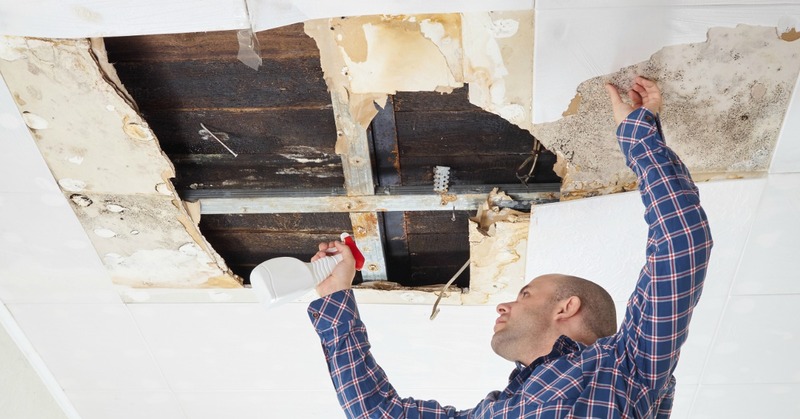 The top mold removal companies Ohio and Pennsylvania have to offer all share something in common – each of them follow a set of rules and regulations. These rules and regulations are necessary to ensure safe mold removal but they are also the sign of a reputable company. Any “top mold removal companies” who perform their services without abiding by these rules and regulations should always be avoided. So just what are these laws that govern safe mold removal? 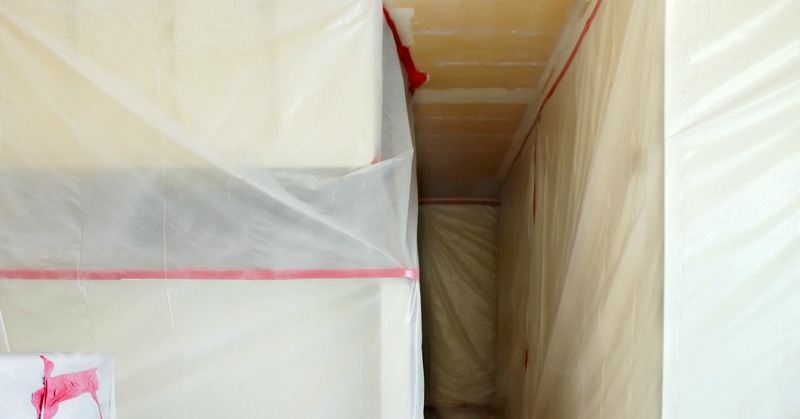 To be one of the top mold removal companies in Ohio and Pennsylvania (or anywhere else for that matter), it’s crucial that the company be aware of and abide by national and local regulations. Not all of these regulations are the same for each state, but below are some of the mandatory rules governing mold removal businesses. The employees of a mold removal company should be certified in mold removal. There are only a few certification boards that can certify mold removal professionals, one of which is the Institute of Inspection Cleaning and Restoration Certification, or IICR. Mold remediation and removal is a complex process and in order to ensure that it is done safely and a healthy environment remains, professionals must be trained in proper industry techniques. It is not mandatory for mold remediation employees to be certified for all jobs, however, some mold remediation projects do require certification. For example, remediation of mold in the banking and insurance businesses must be done by a certified technician. Mold remediation laws are not active in all states, however currently Florida, Illinois, Kentucky, Louisiana, Maryland, Maine, New York, New Hampshire, Oklahoma, Tennessee and Texas have laws in place that govern mold remediation. Many organizations are also pushing for regulatory laws in the remaining states. The type of safety equipment necessary when practicing mold remediation is outlined by FEMA and the EPA. At the very least, mold remediation companies must ensure that the minimum safety equipment is worn during remediation projects to protect workers against exposure to mold. Mold remediation companies must also be familiar with and abide by the EPA recommended mold remediation methods. These methods outline the safest removal techniques for various mold types and how moldy materials should be discarded. Looking For the Top Mold Remediation Companies in Ohio and Pennsylvania? If you are in need of mold remediation services and want to go with one of the top companies in the Ohio and Pennsylvania area, give Safeair Contractors a call at 440-639-1191 today!